We know that when it comes to choosing an Italian estate agent (Realtor) you want to be confident that you have the very best team working for you. At Abode we make sure that the sale or purchase of your Italian property is handled with care, discretion, and professionalism. Established in 2007 and drawing on our 50 years combined experience in real estate, we strive to provide the highest quality professional sales and management services to buyers and sellers alike. We are based in the delightfully rural Niccone Valley, on the Tuscany/Umbria border, but our outlook is thoroughly international. 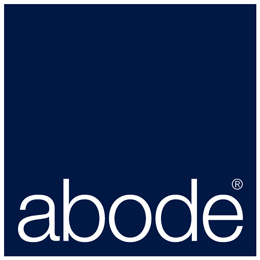 Abode places the highest value on integrity, fairness and both our time and that of our clients. Everything we do is aimed towards offering the best service possible while respecting the varied and unique needs of our demanding international clientele.